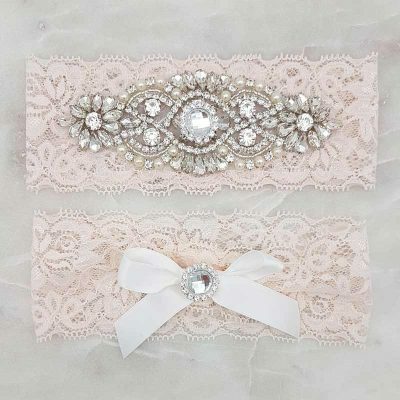 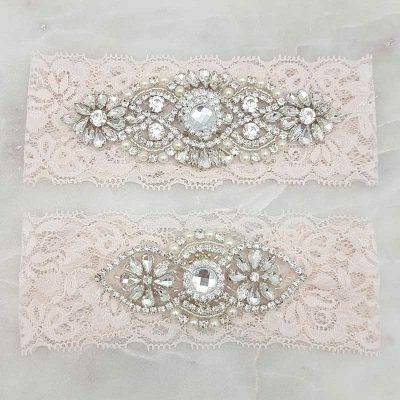 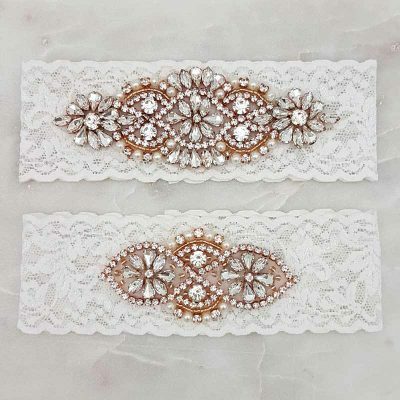 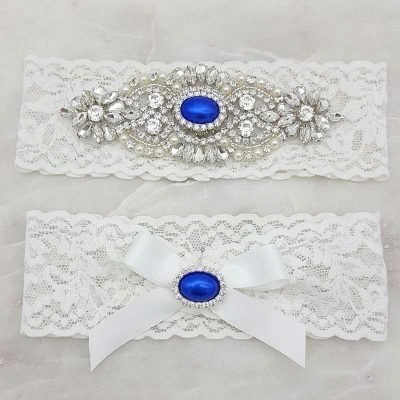 Enjoy a fresh new take on your bridal garter. 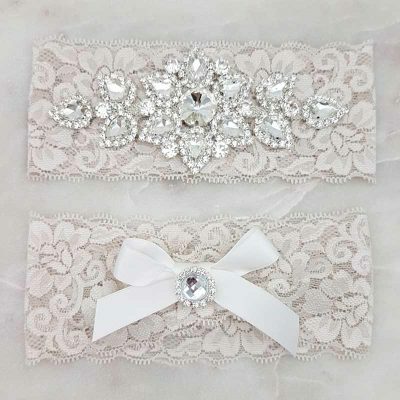 We make all our garters personally and take pride in providing you with beautiful, quality pieces customised to your size. 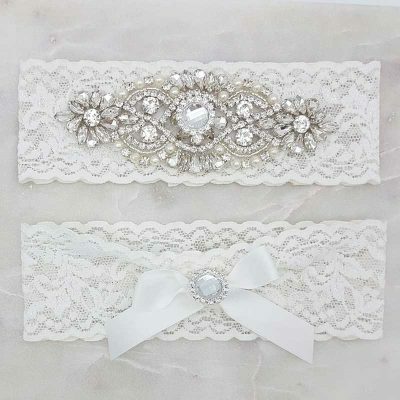 Using gorgeous embellishments and laces widely sourced providing you with stunning designs. 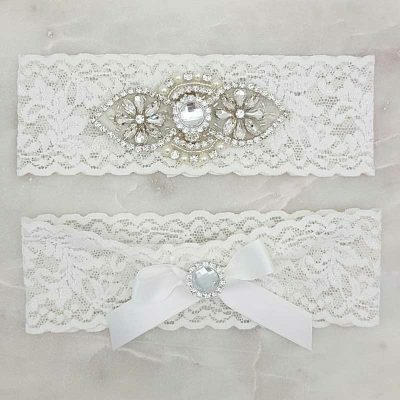 We offer flexibility to our garters, if you wish to change elements we are happy to oblige. 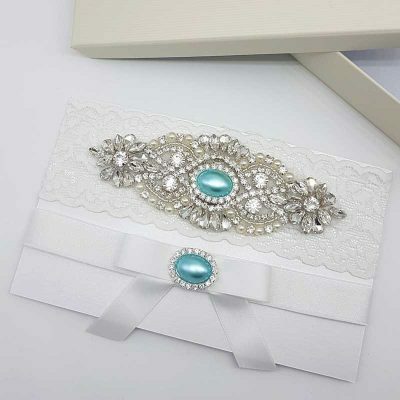 We try to keep things fresh and new offering a variety of designs that we are continually adding too and growing our collection. 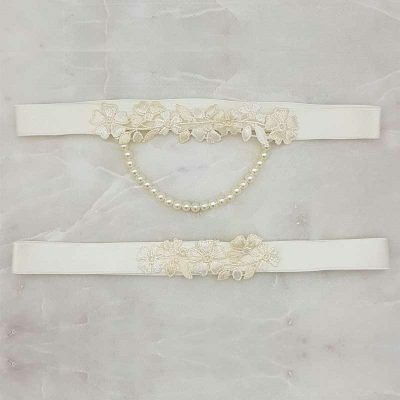 Gone are the days of offering a white or ivory garter, we provide a range of colours to work with your wedding theme colours. 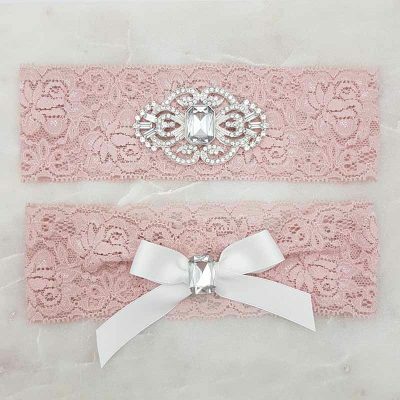 All our garters are available as sets so you can keep your favourite and the other can be tossed. 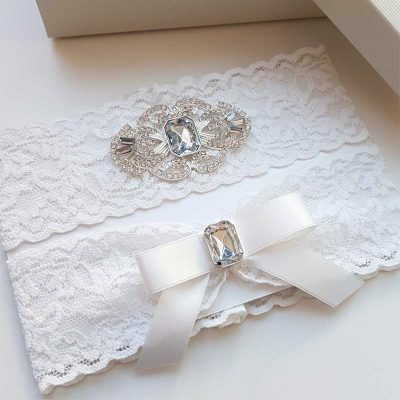 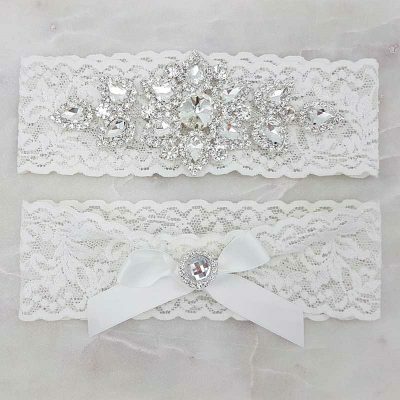 Just to complete the luxe experience, we gift box all our bridal garters and finish them off with a ribbon giving your keepsake garter a life long home.